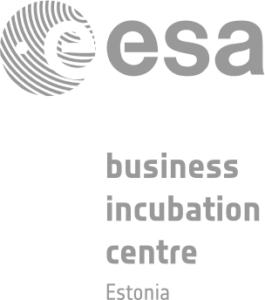 North Star AI, Elisa and Startup Estonia will bring the most promising AI startups together. North Star AI Competition recognizes startups and data science projects that are using artificial intelligence to address major sectoral challenges and have the potential to make the biggest impact. North Star AI Startup Award program enables industry professionals to recognize the groundbreaking innovations driving AI technology implementation and data science forward. Selected by the commission of industry experts, data practitioners, investors, startup leaders North Star AI Award is given to the most disruptive and the most innovative technology, the most impactful and the most commercialized product / startups. Startups from all industries are welcome to apply (e.g Health care, Legal, Financial / Accounting, Retail, Marketing, Transportation, Energy, Telco, Agriculture, Diagnostics / Maintenance Security, HR / Recruitment, etc). Natural Language Processing (NLP), Language Translation, Conversation Interface / Chatbots, Virtual Assistants, Computer Vision / Image Recognition, Gesture Control, Augmented Reality, Emotional Recognition, Robotic Process Automation, Personalized Recommendation Engines, Context Aware Computing, Business Analysis etc. 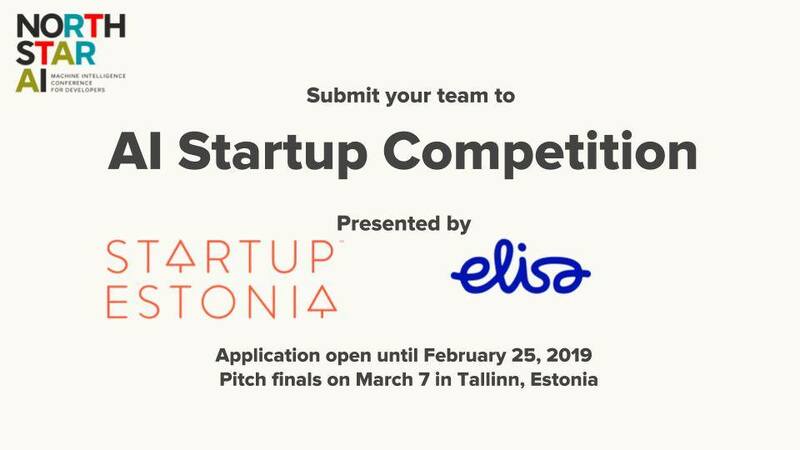 Application is entirely free and open, participants are obliged to pay for their own travel and accommodation to Tallinn, Estonia for March 7th when pitch finals take place at the biggest Applied ML Conference in the region – North Star AI (https://aiconf.tech/). More prizes will be announced on the go! Don’t miss your chance to unlock new doors and propel your startup to the next level. There is no application fee, so what are you waiting for? Apply for North Star AI Awards today!